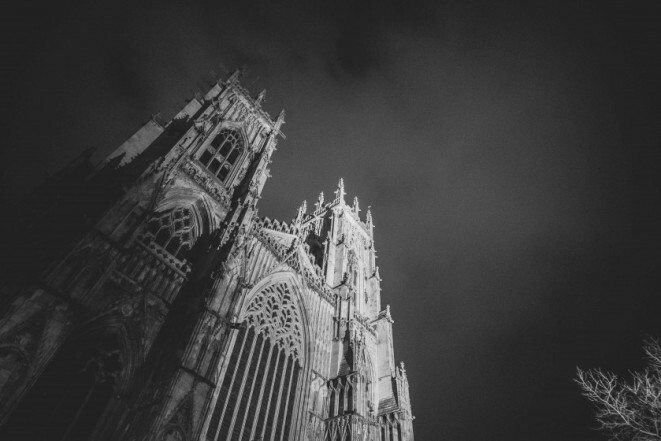 If you are visiting York and require access to a GP, Stonegate Medical Clinic offers same day appointments at times to suit you based at our clinic in the heart of the city allowing you to make the most of your time in York. The clinic is also able to provide prescriptions should you realise you forgot or didn’t bring yours. If you have insurance cover, we will provide you with all of the necessary receipts and reports to help you claim.